Wood may be known for its timeless visual appeal, but there’s nothing static about the way people showcase it in American homes. 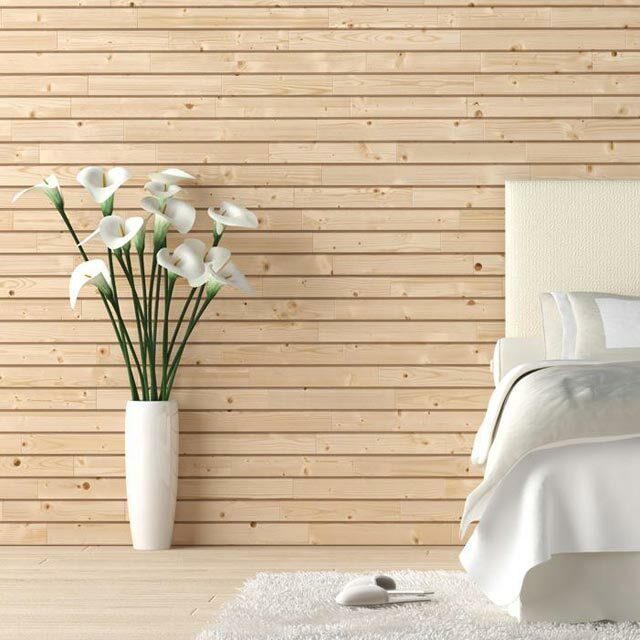 Designers, homeowners and DIYers are re-discovering the warmth and beauty of wood. From inventive new uses to re-interpretations of existing styles, they’re finding creative ways to use wood throughout the home.